This page is dedicted to all young & upcoming sportsperson who go through strenous conditioning, physically & mentally, to maintain optiumum levels of performance in their filed and uphold values in true spirits of a sportsperson. My name is Jagjit Singh Batth. 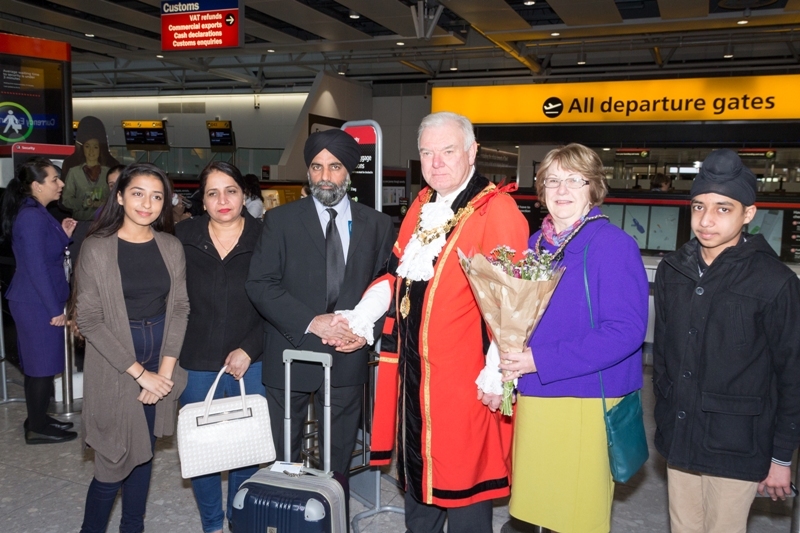 I am married and blessed with two lovely kids, daughter- Ravleen & son - Gursewak. As far back as I can remember, I have always been interested in sports and involved in it. 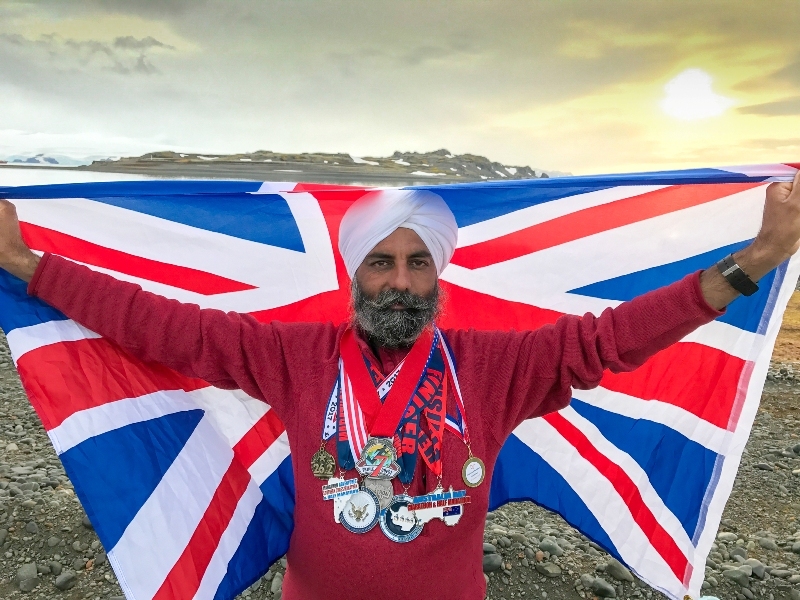 My favourite is running long distance events - full marathons in particular. 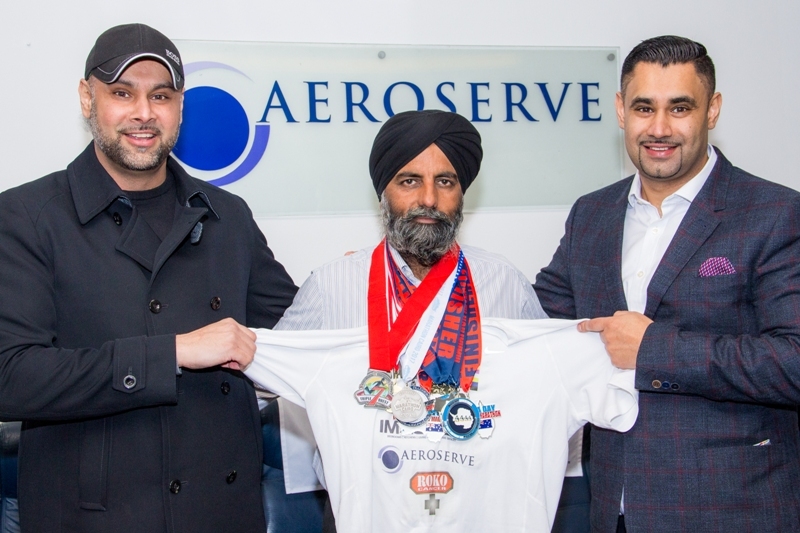 This interest led me to come in into contact with those brilliant people and organisations that assist & enable young physically challanged individuals to rise above their physical challenges and particpate in sports events. If this site inspires you then please dedicate time, effort & money, in whatever quantity, to young & upcoming sportsperson. 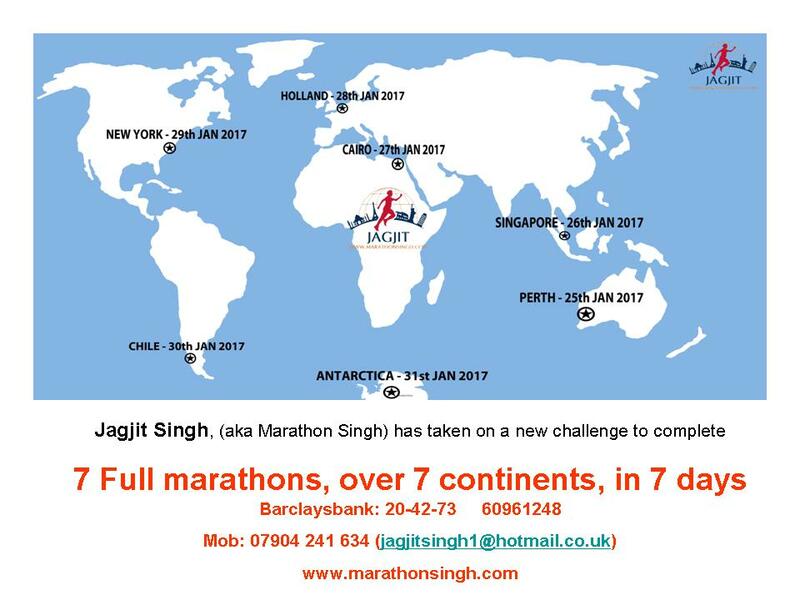 Marathon Singh - 7 marathons - 7 continents - in 7 days - Completion time: 6days:23hrs:38mins!! You can contact me and I would be glad to talk with you.